Brighton based Serg & Kieron of My Digital Enemy are what the house scene has been waiting for. Their fresh approach to production and performance means that nothing is delivered below excellence.The My Digital Enemy studio consistently pipes out quality releases that storm global EDM charts. In 2013 they have already have notched up an impressive three Beatport House top ten tracks. Their remix of Crazibiza 'My Lips' making it to the number 2 spot & their collaboration with Jason Chance 'Feel It In The Air' on their own label 'Zulu Records' hitting number 3! 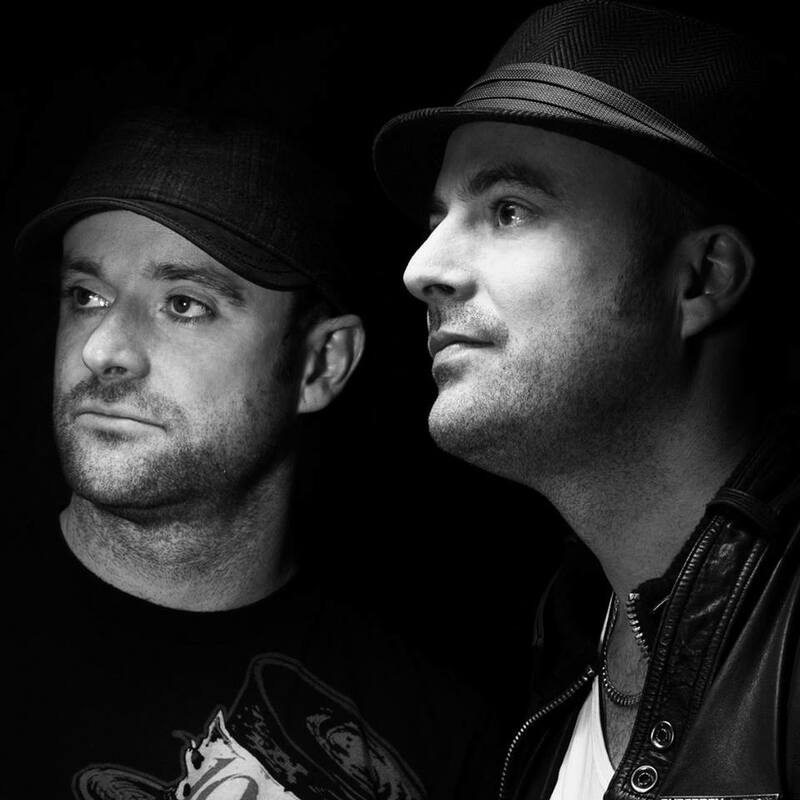 2012 was no different with massive chart success for their remix of â€˜Alter Ego - Rocker which was #1 on both T he DMC Buzz Chart & The Beatport Tech House chart.The guys label Zulu Records was also skyrocketed to the forefront of the house scene with the success of their collaboration with Jason Chance 'Got To Be Strong' which held firm for 8 weeks at #2 on the Beatport House chart. They seem to have hit a winning formula which has gained support from industry heavy weights Fedde Le Grand, Chuckie, Roger Sanchez, Bob Sinclar, Mark Knight, Cedric Gervais, Axwell, AN21, Max Vangeli and a whole host of other leading EDM stars. My Digital Enemy's productions are highly in demand and as well as releasing them on Zulu Records they have also released tracks on Toolroom, Stealth, Spinnin, Great Stuff, Hotfingers, Skint the list goes on.....Afrojack picked up 'African Drop' for his label Wall Recordings. This was one of 2012's biggest tracks with support form the likes of Tiesto, Avicii, Swedish House Mafia, Knife Party, Porter Robinson, Tommy Trash, The Bingo Players, Fedde Le Grand, BBC Radio 1s Danny Howard, Hardwell... . If you can call upon a large proportion of DJ Mag s Top 100 list as your advocates, I think you can safely say youre not doing too badly.DJ's at heart, the My Digital Enemy guys thrive on club atmosphere and put everything into their performances. It's not suprising that this year they have already deejayed in Miami, Russia, Canada and of course the UK. Gig highlights include sell out nights at the globally famous Gatecrasher Birmingham alongside Afrojack, and at the previously voted #1 club in the world Sankeys joined by John Dahlback.. They also have a residency for one of the biggest and longest running brands in clubland; The Gallery at Ministry of Sound.And what next for My Digital Enemy? 2017 is shaping up to be a busy year and one things for sure there's no stopping these guys.